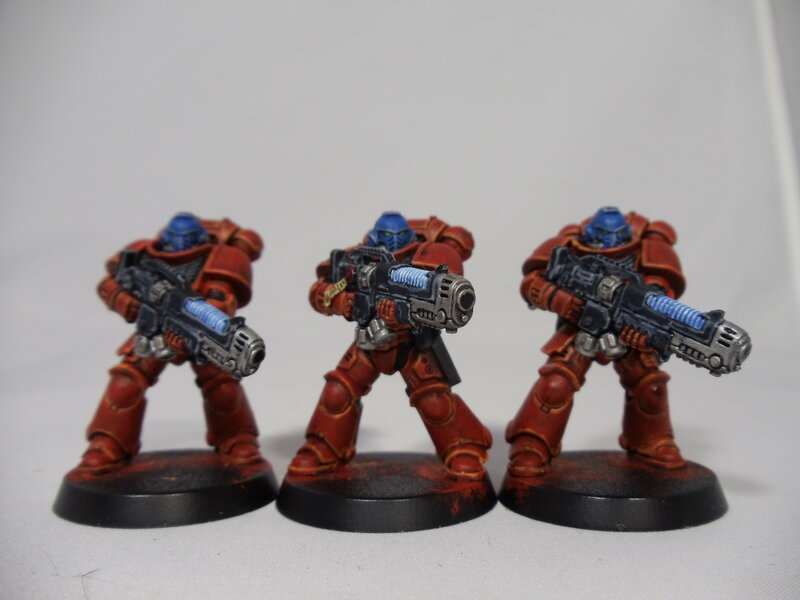 Finished some Lieutenants, Cataphractii, Assault Marines, and a Baal Predator! 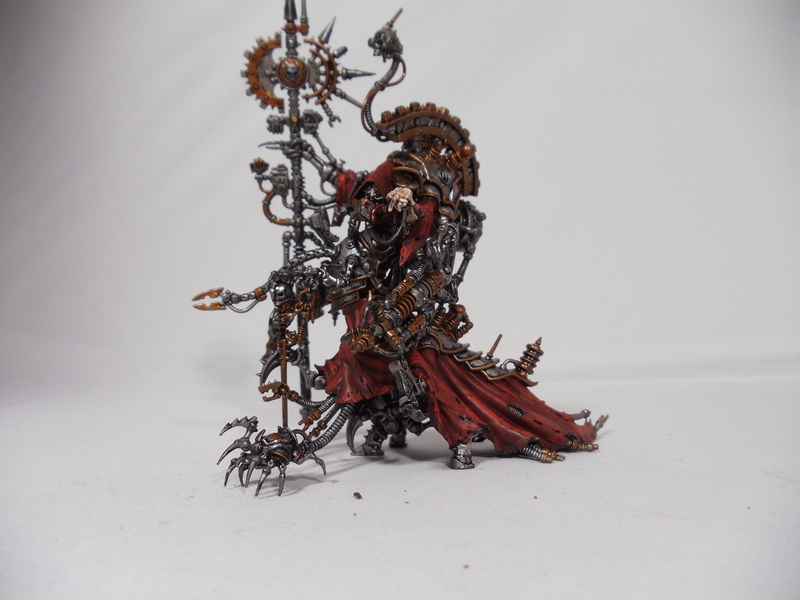 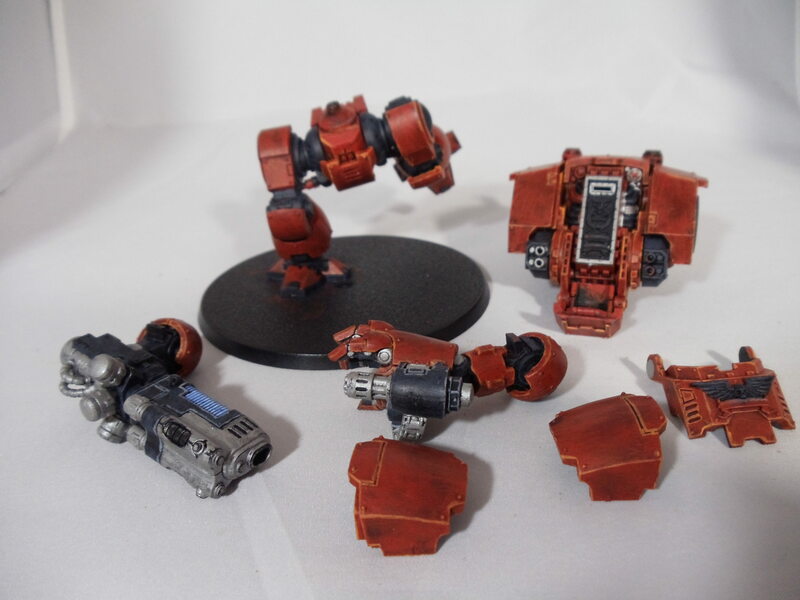 Well, thanks to a nasty burn on my leg, I have had tons of time to paint! 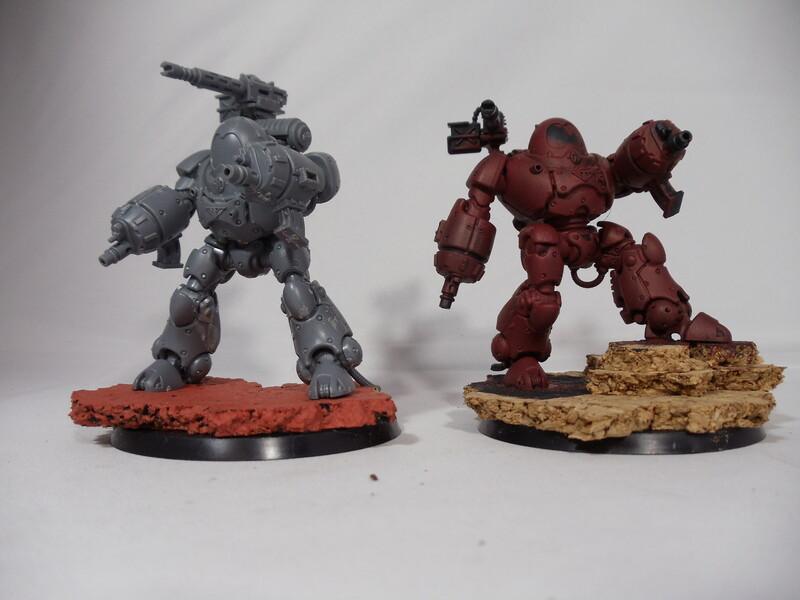 First up are a couple of works in progress-a second Stormraven and a Contemptor. 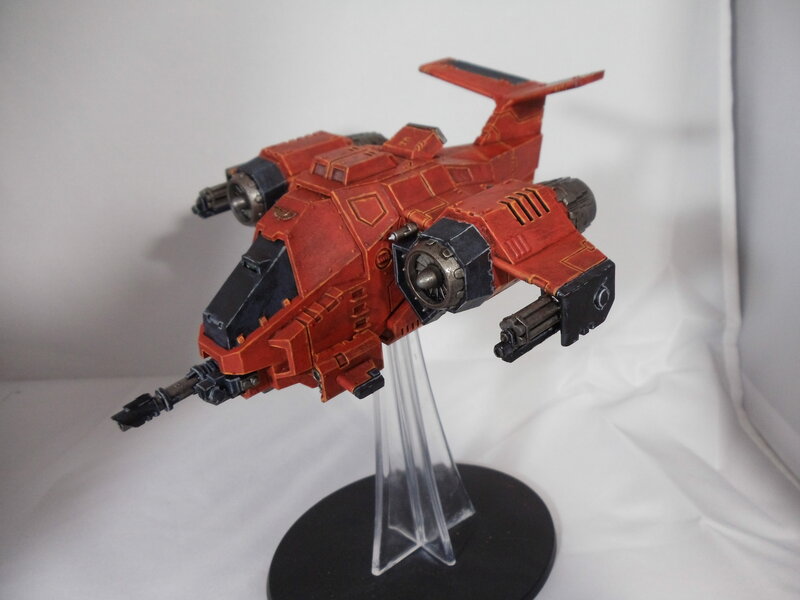 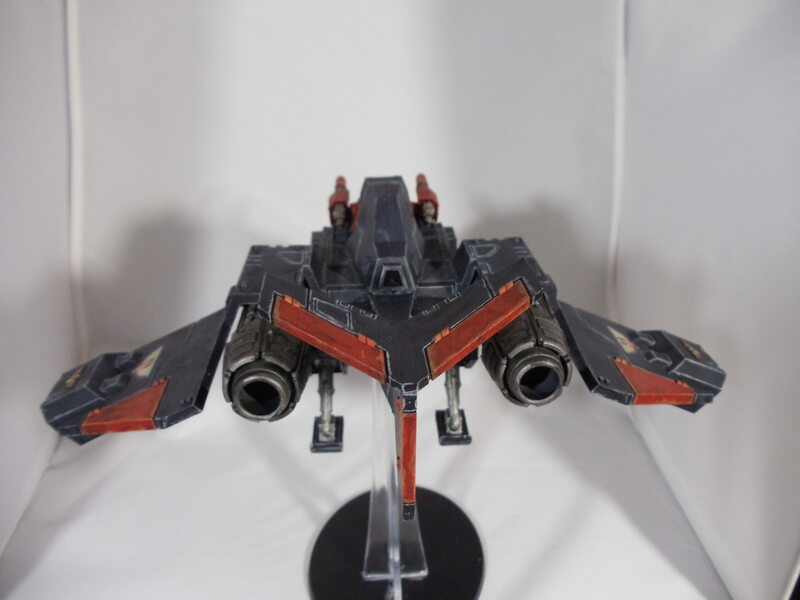 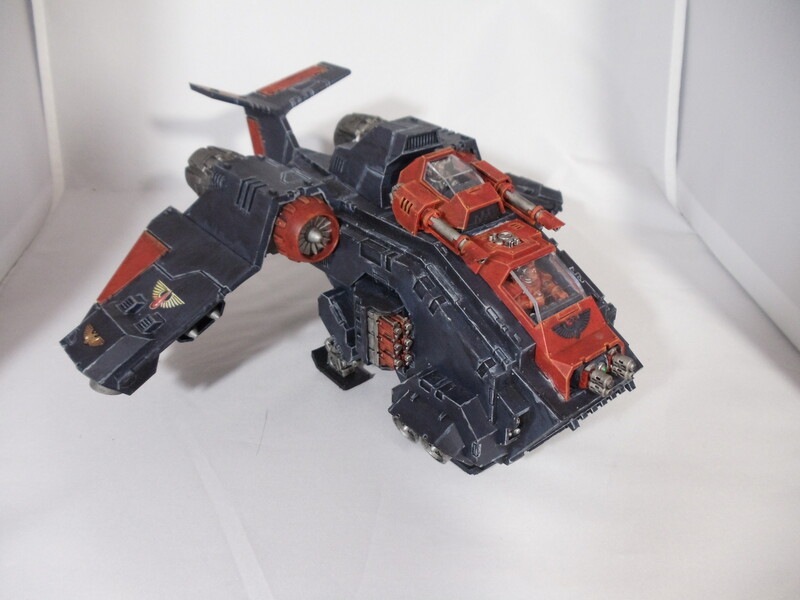 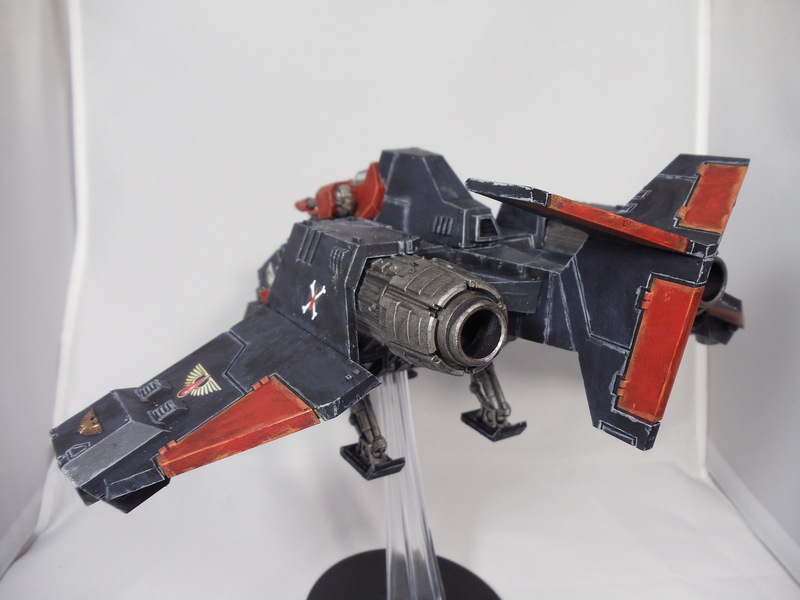 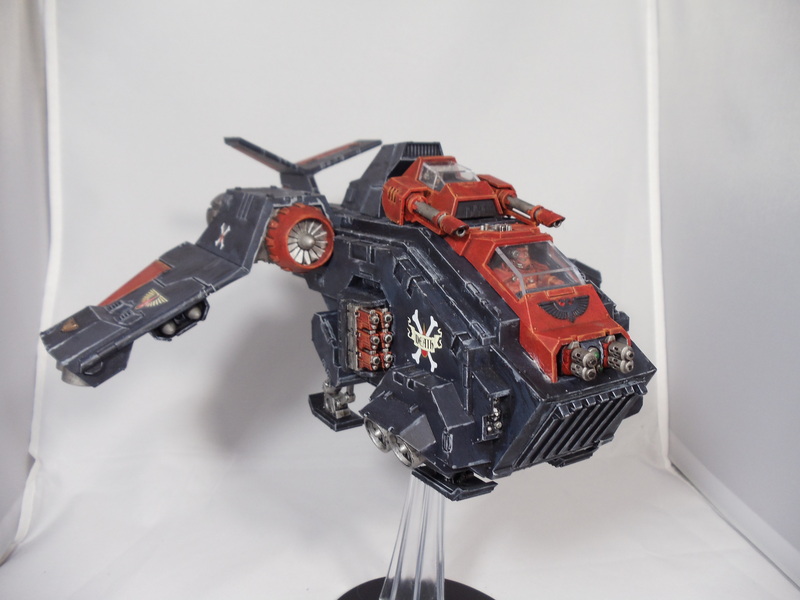 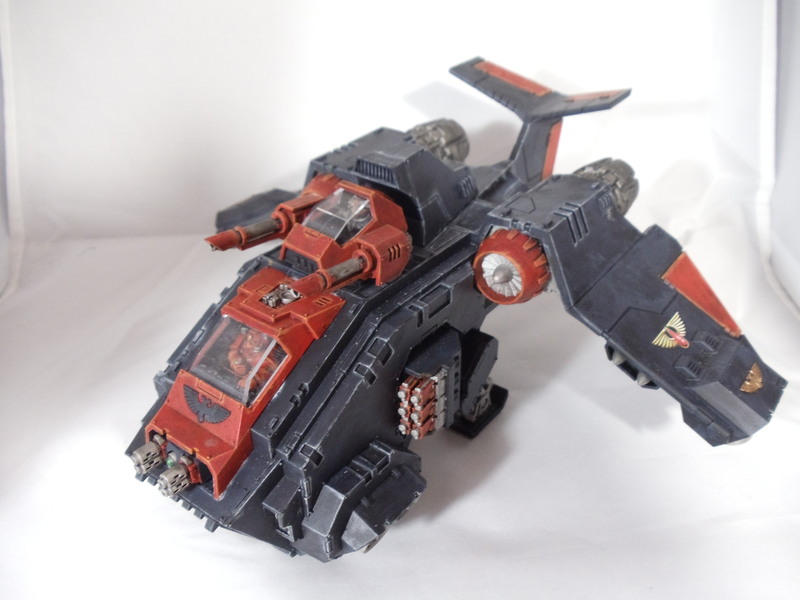 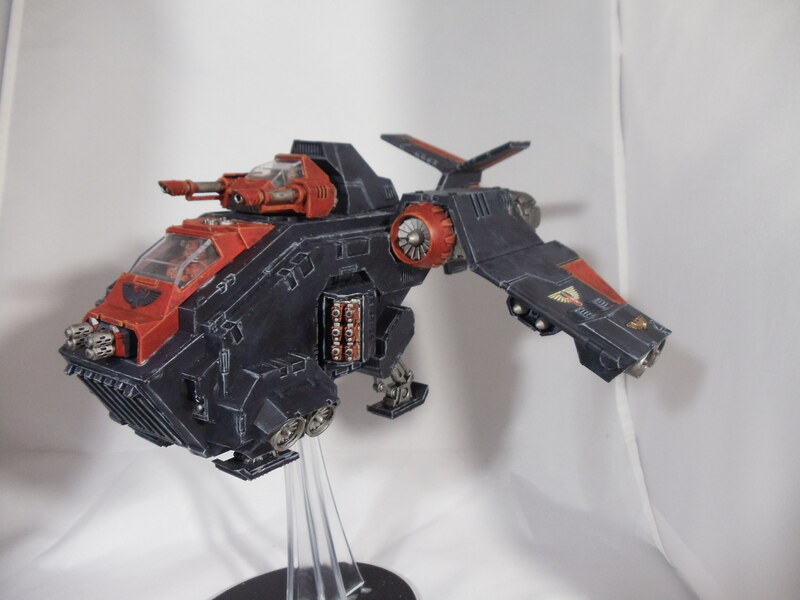 Here are a Stormhawk Interceptor and Tactical Squad finished. 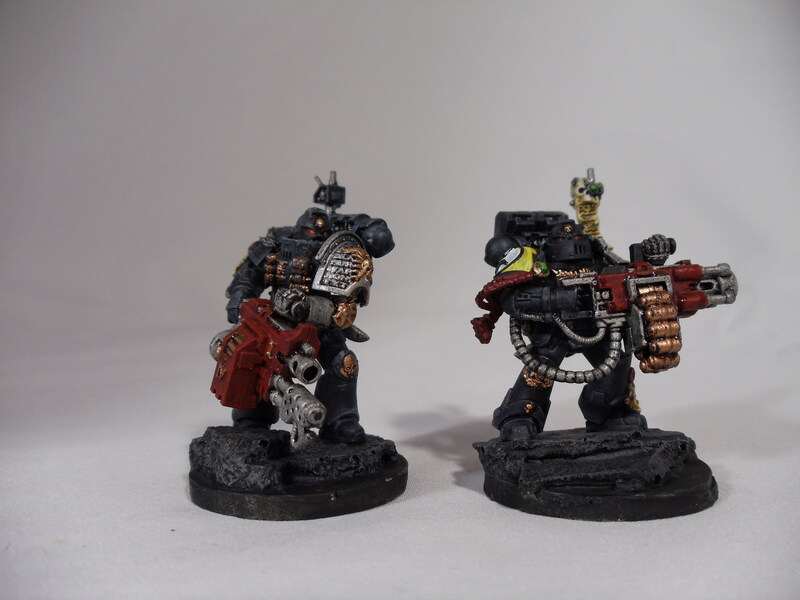 Finally, a Deathwatch Kill Team commission. 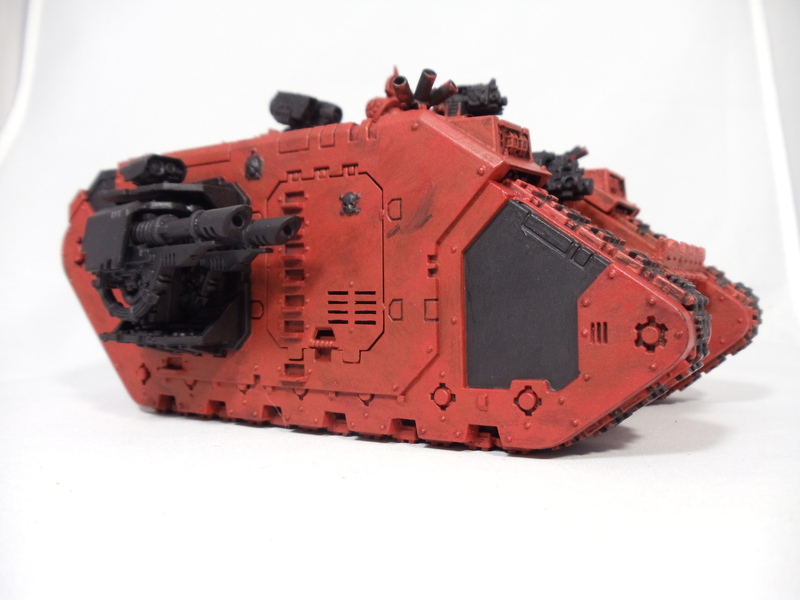 Edit: Forgot points! 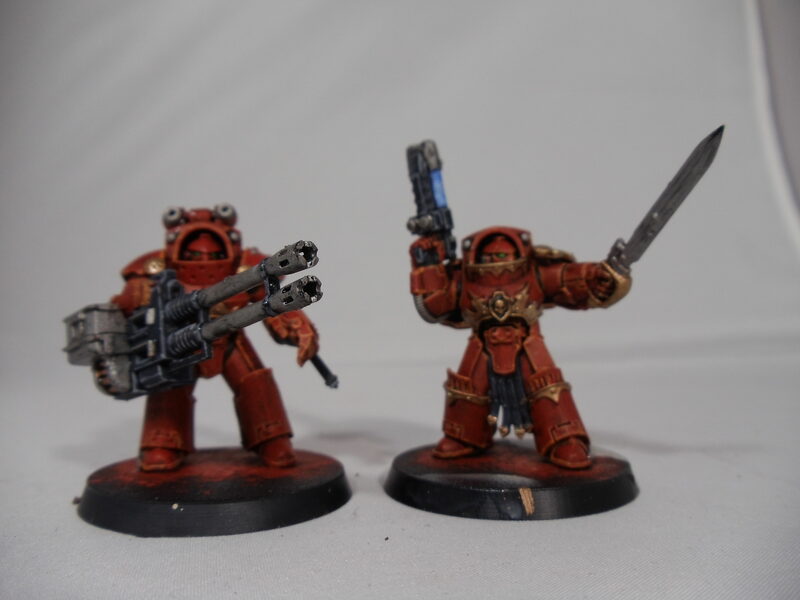 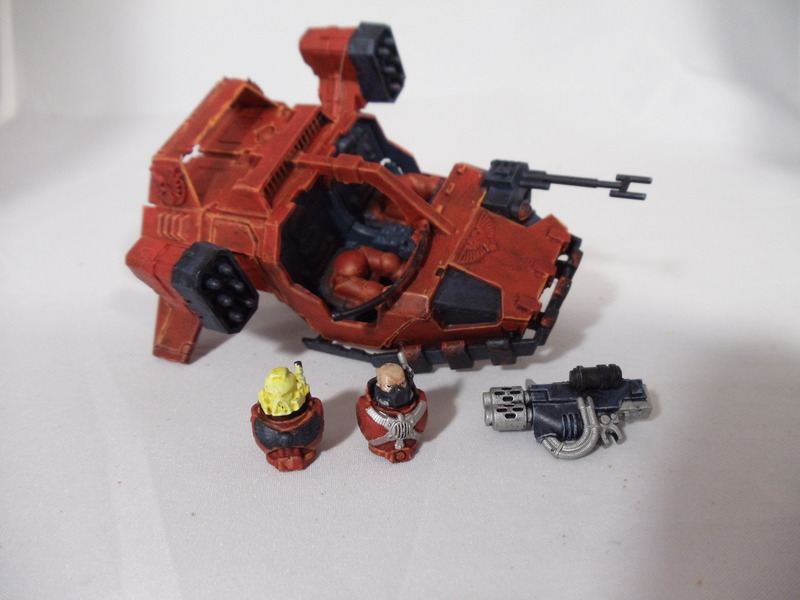 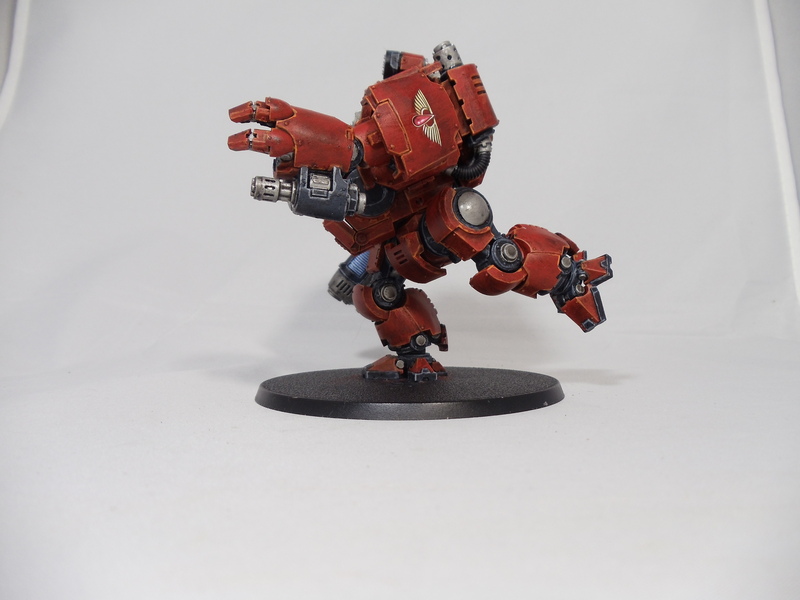 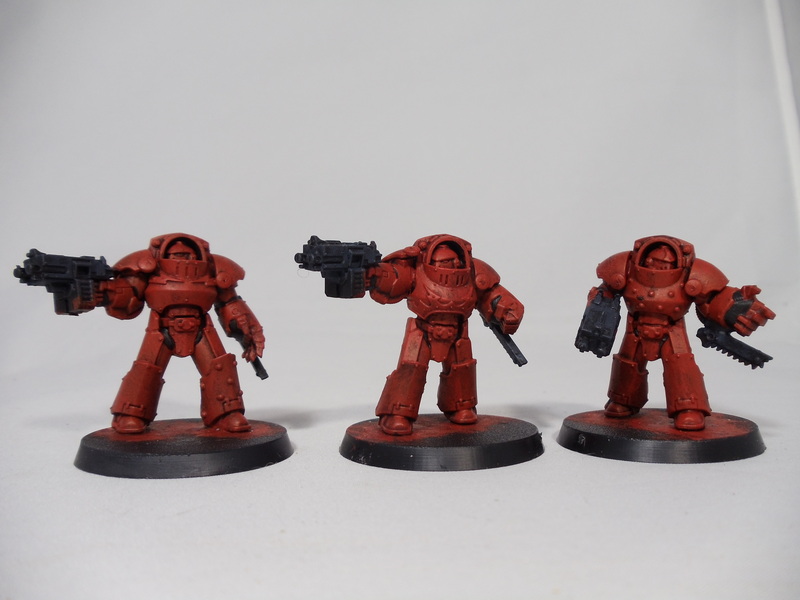 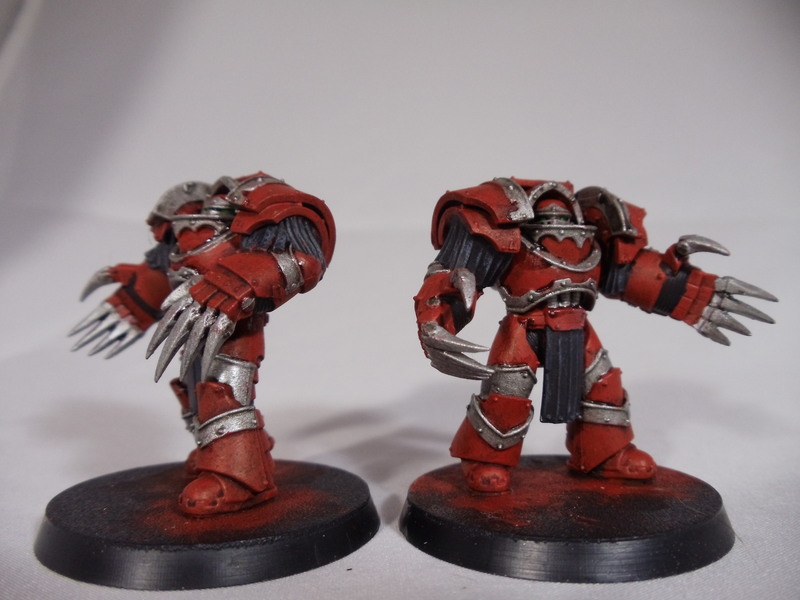 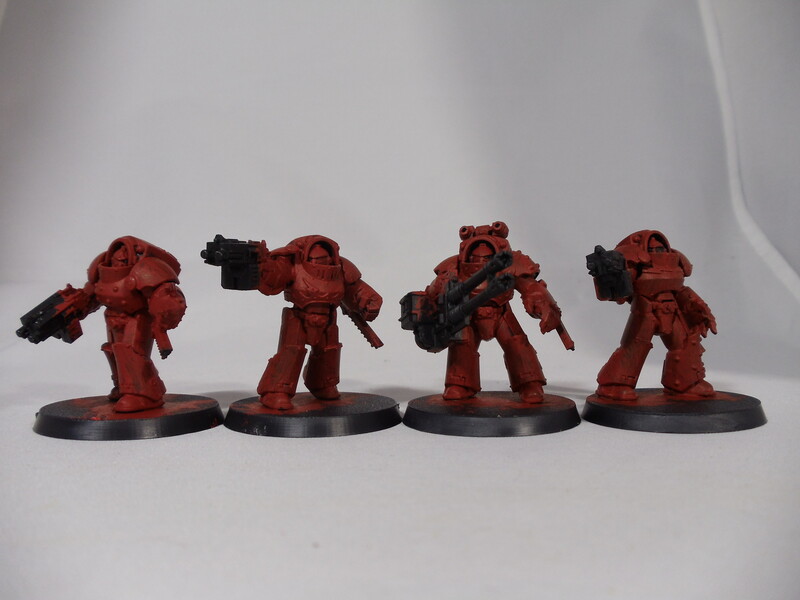 That takes me to 18,155 painted Blood Angels. 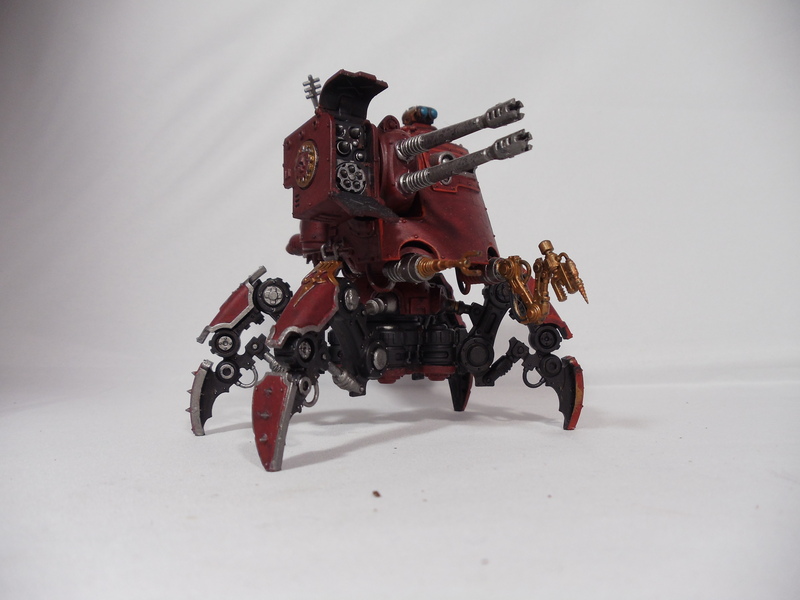 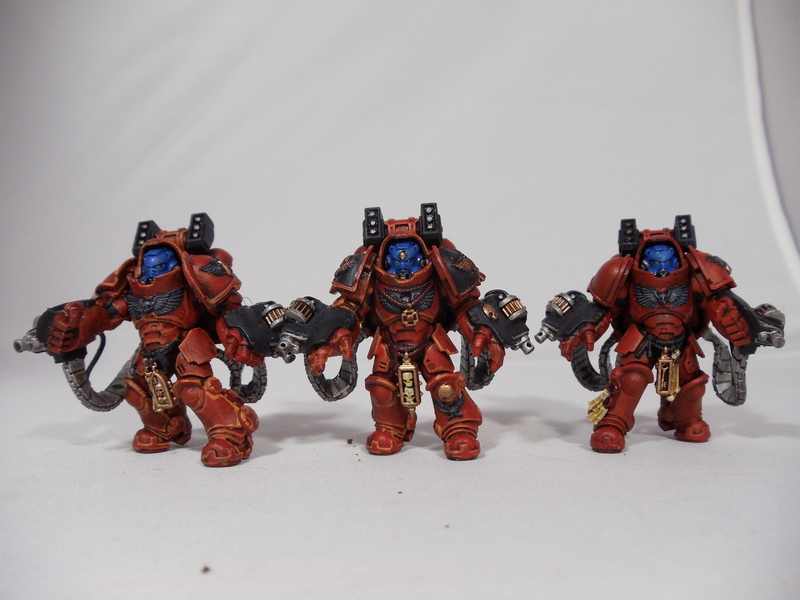 Here is an update of things I am working on. 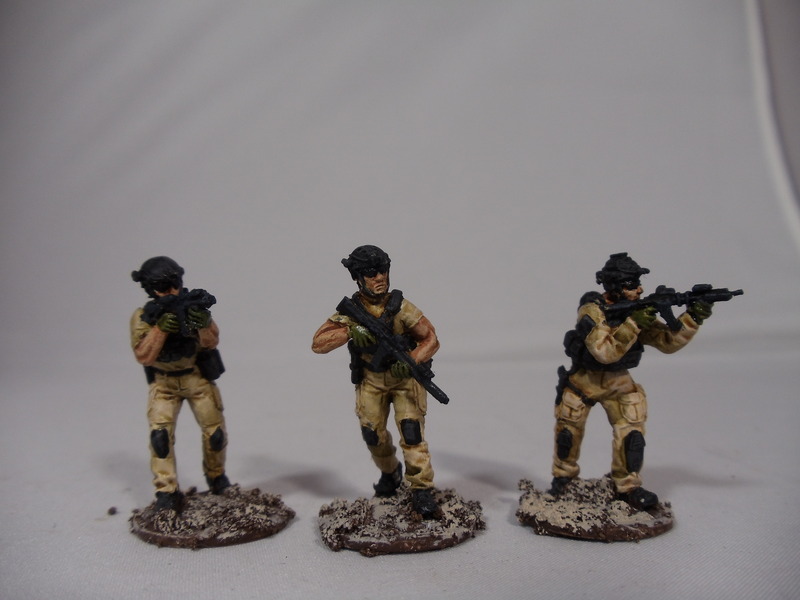 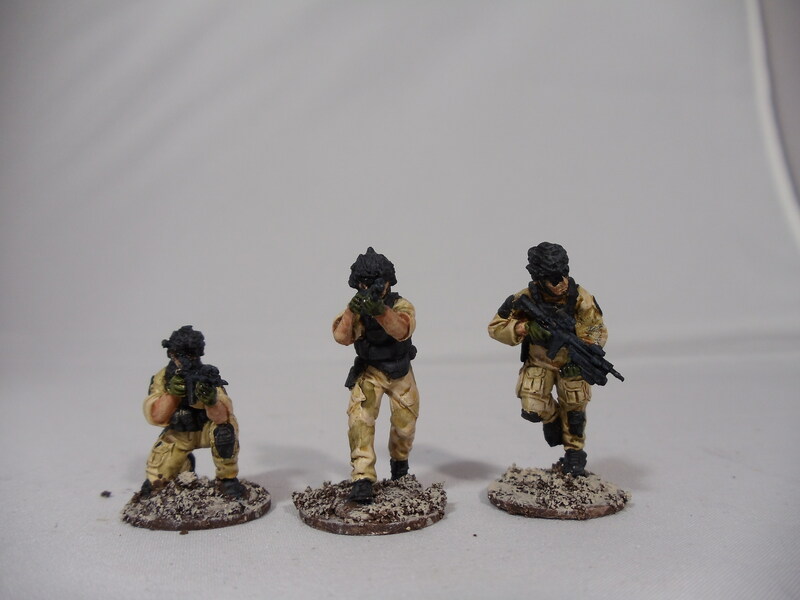 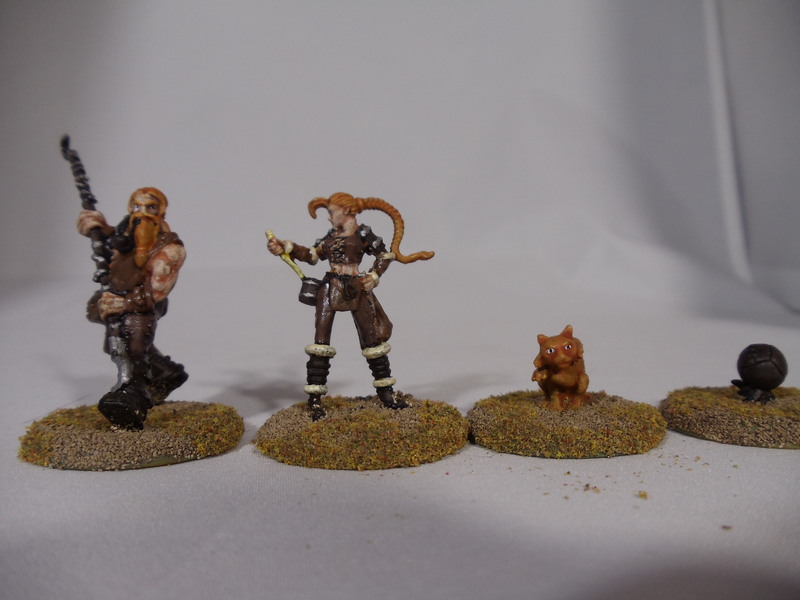 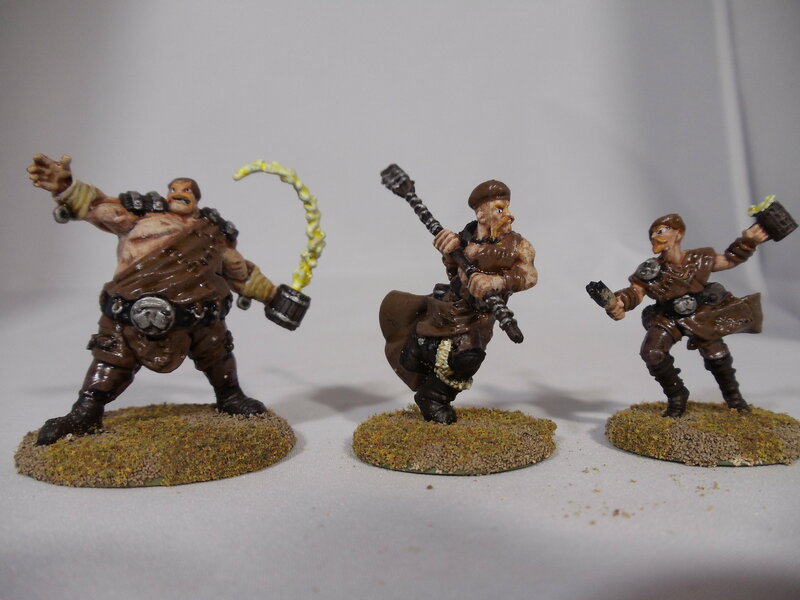 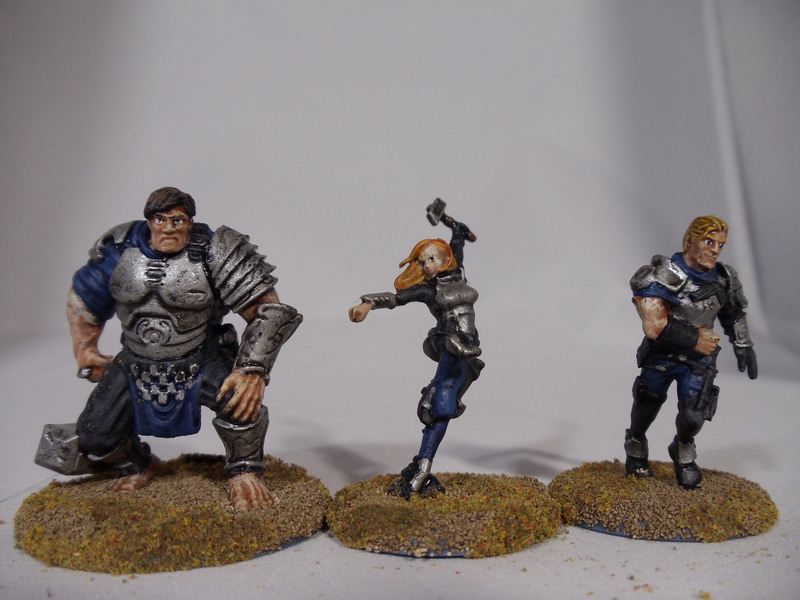 And some finished Guild Ball commission minis. 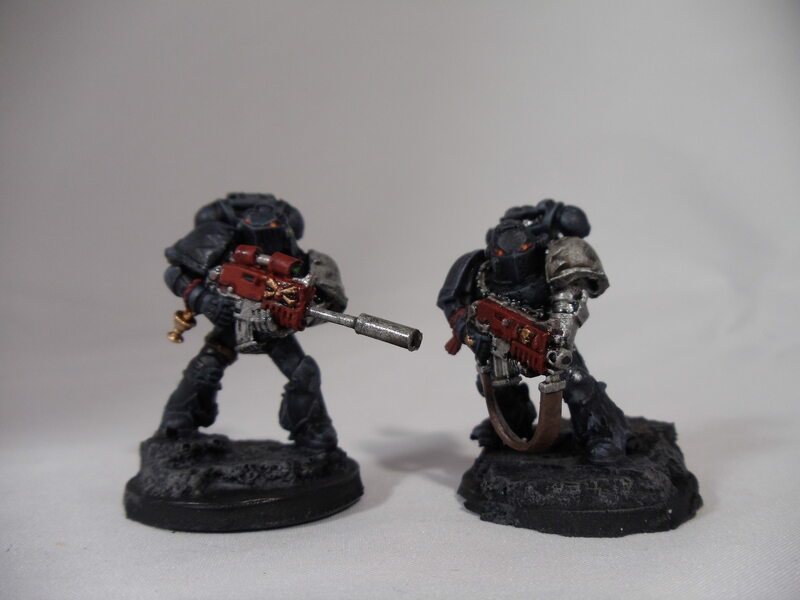 Nearly finished the Stormraven, and started some Tartaros and the 8th and 9th Company Captains. 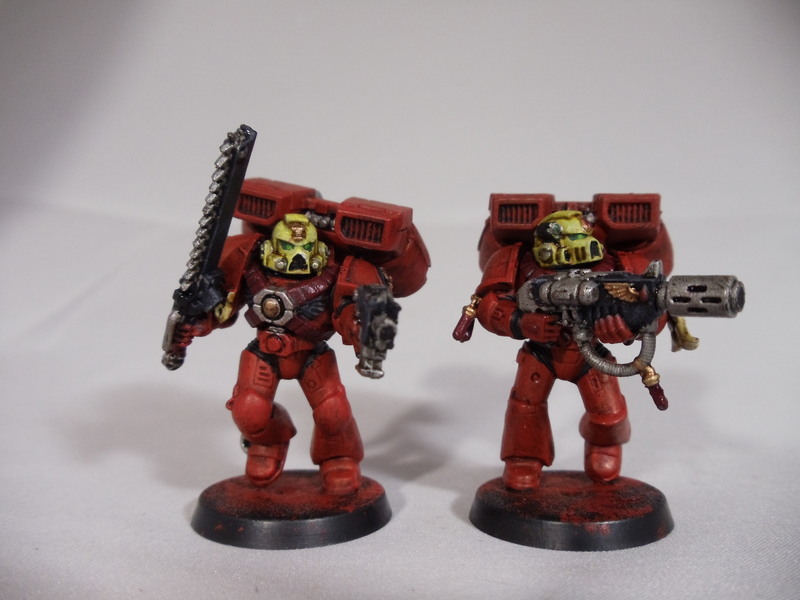 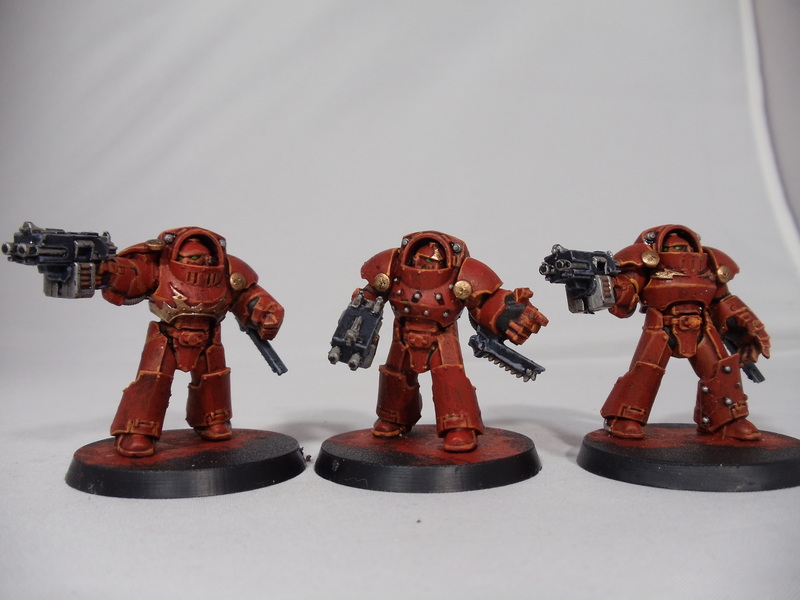 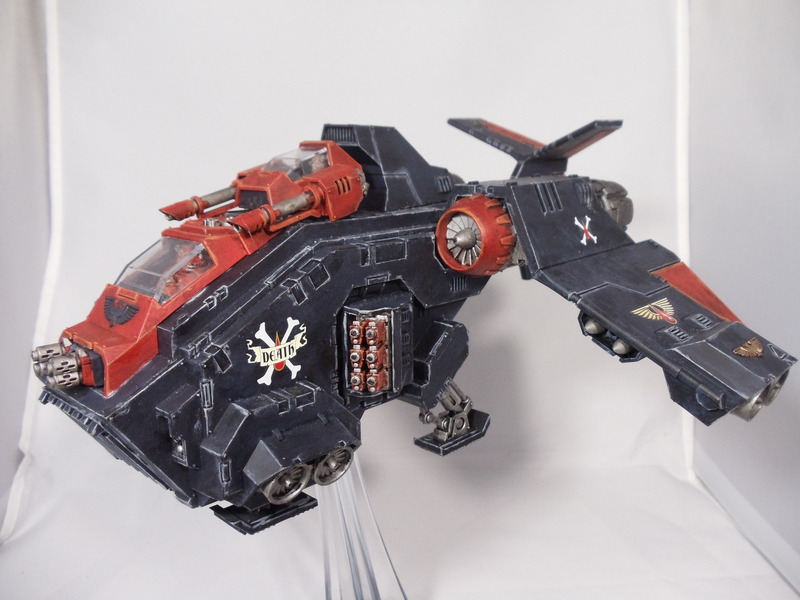 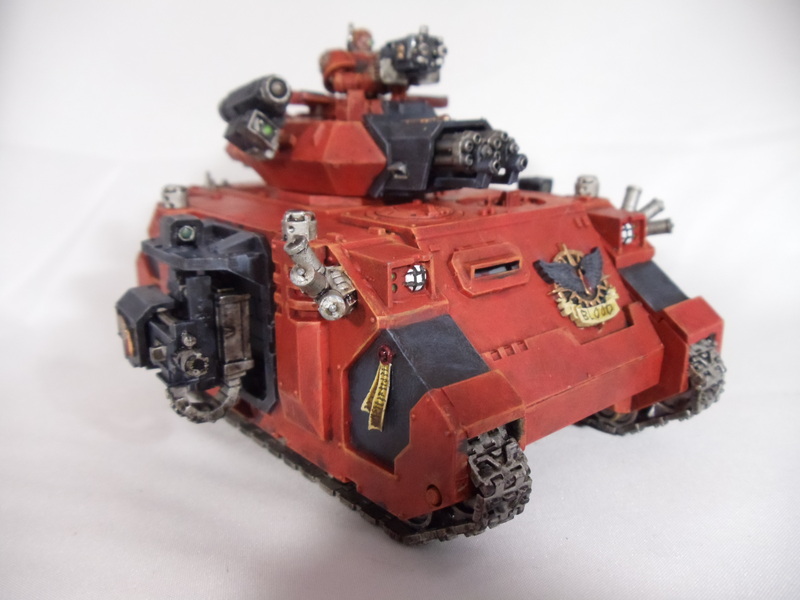 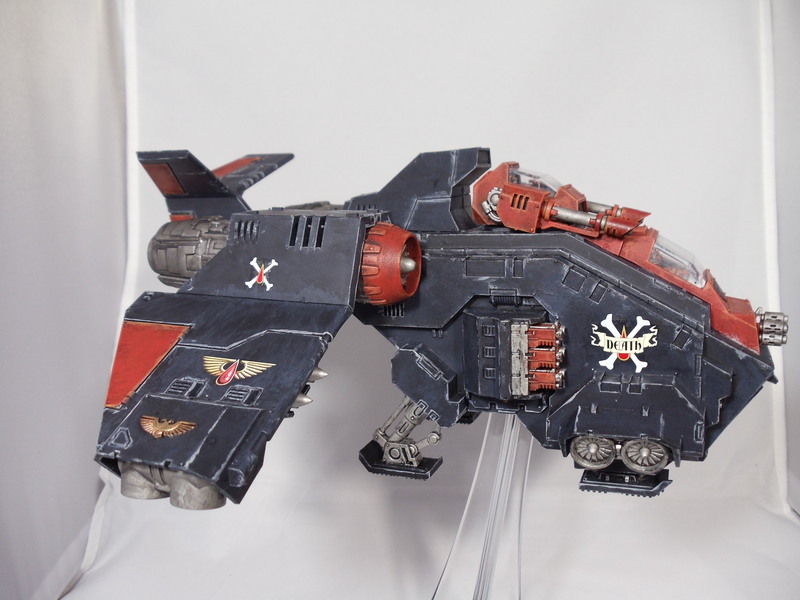 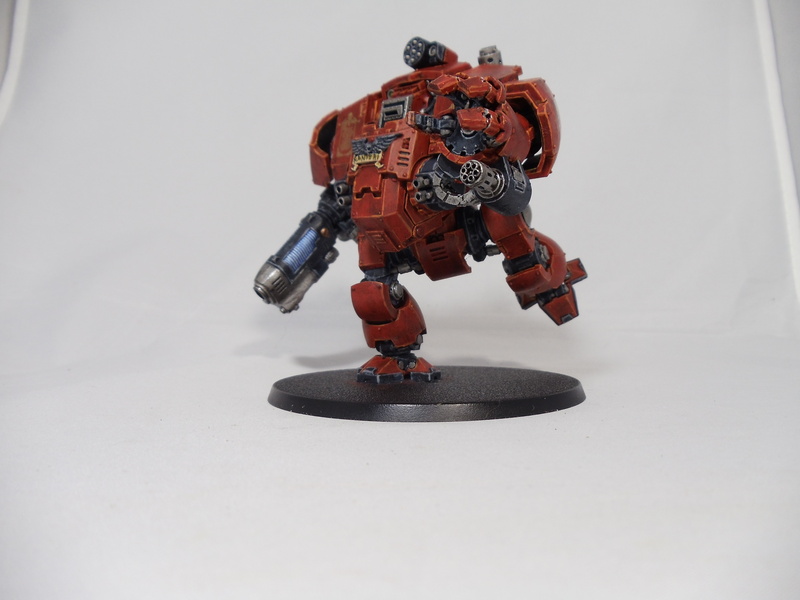 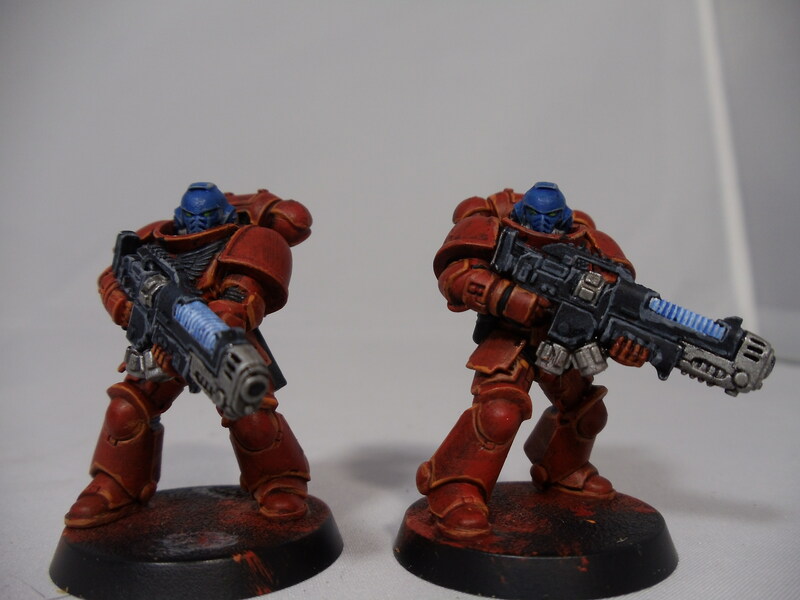 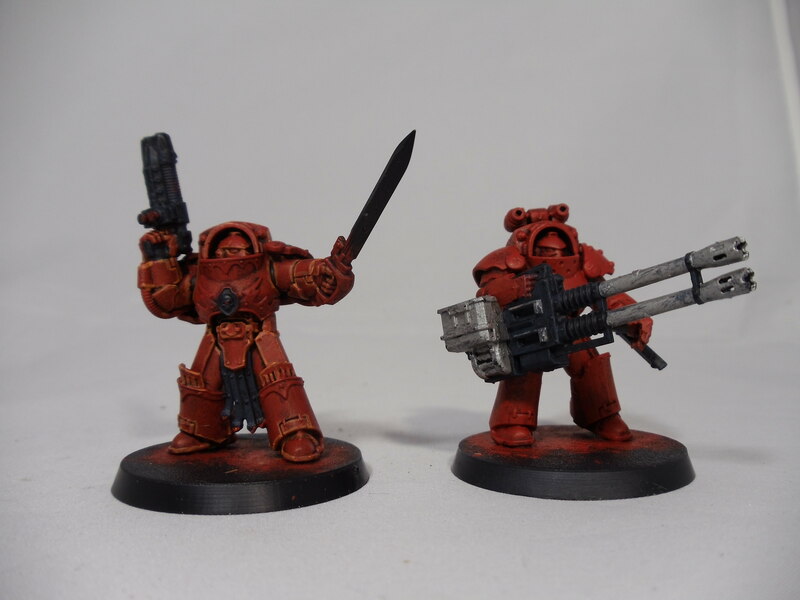 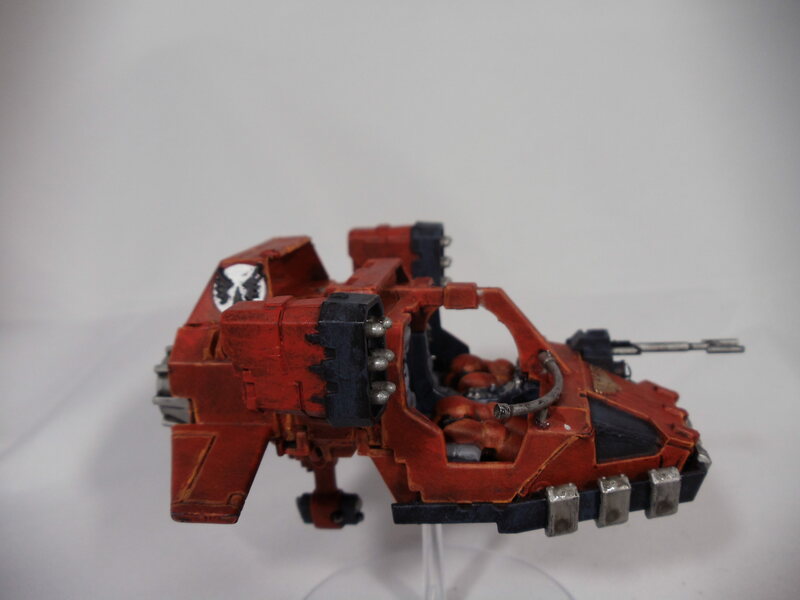 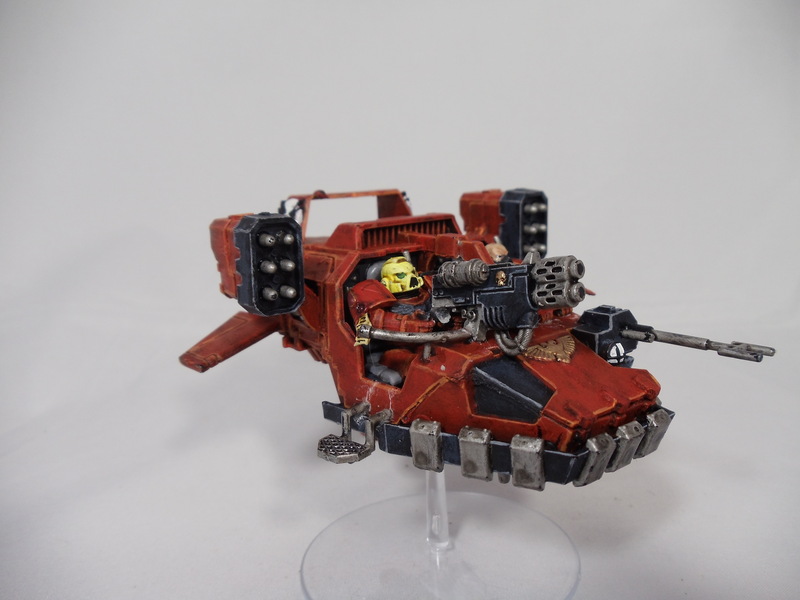 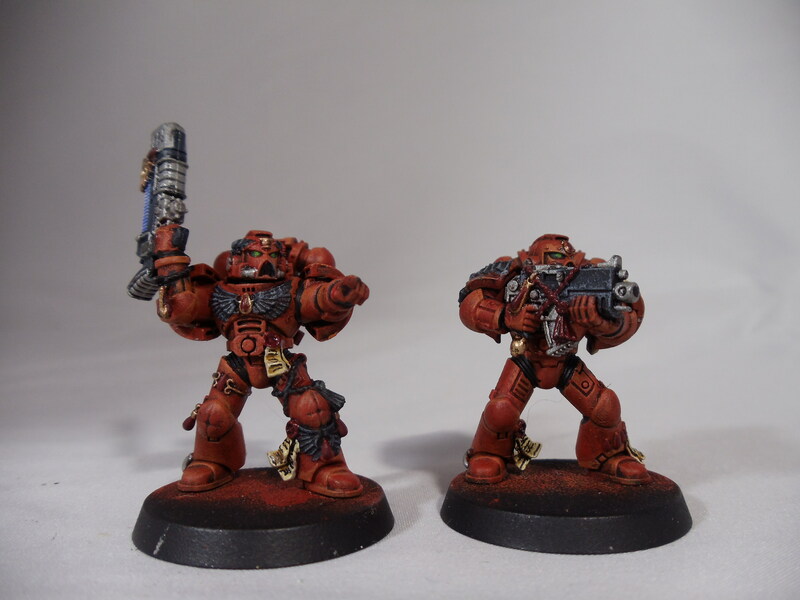 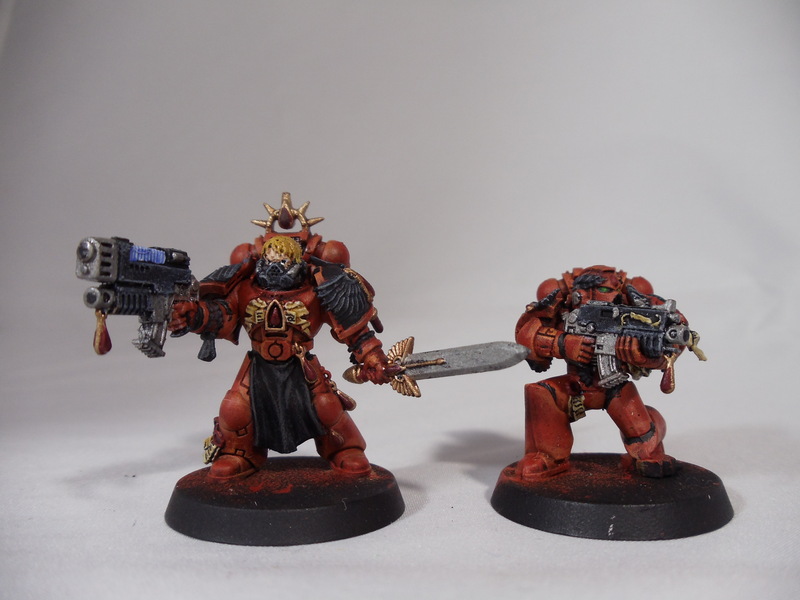 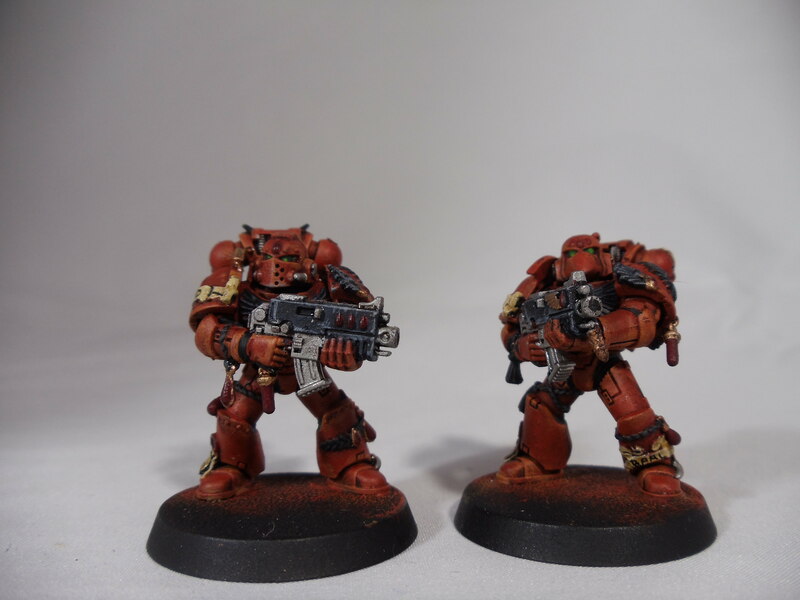 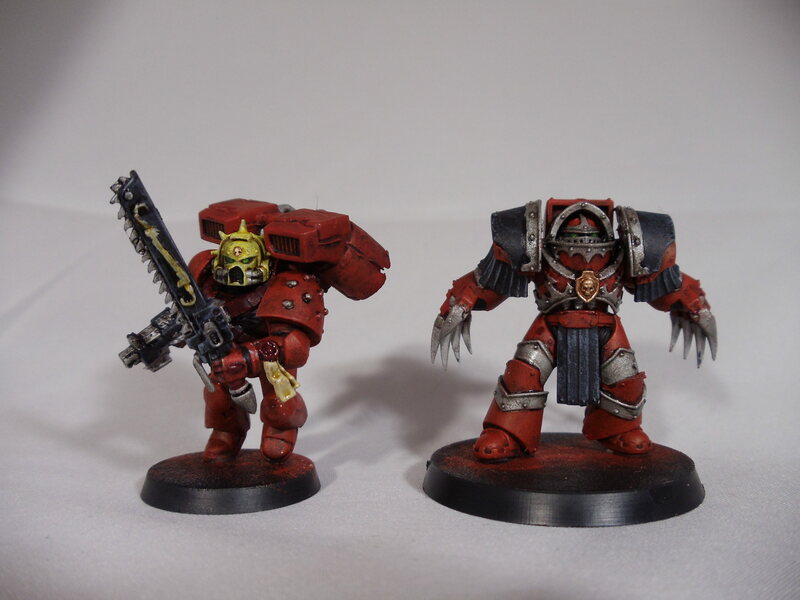 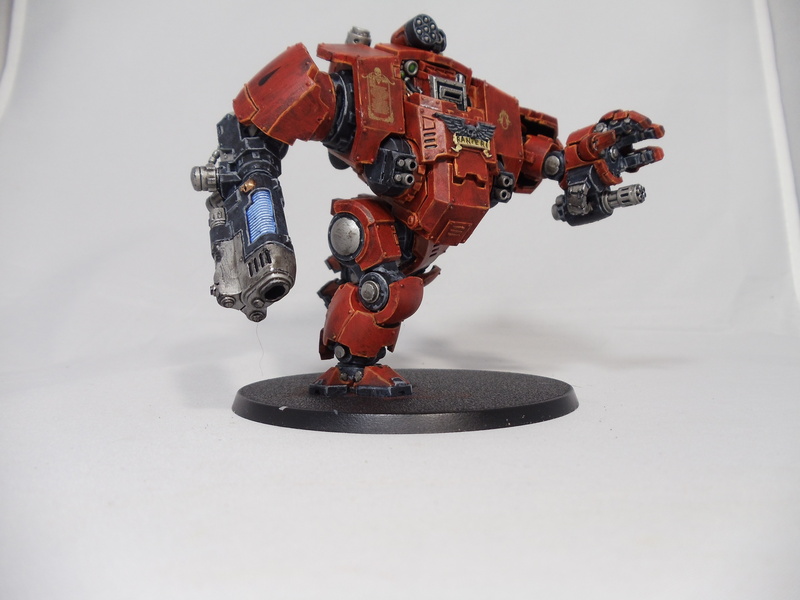 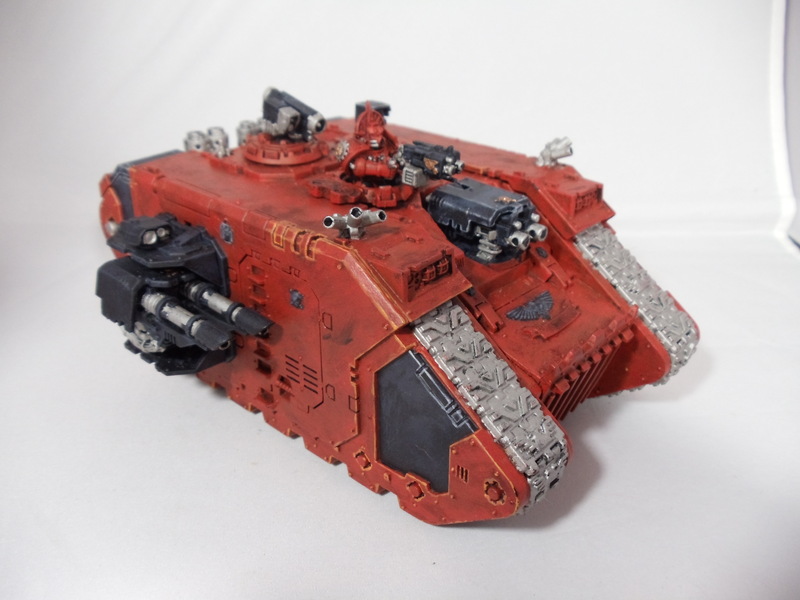 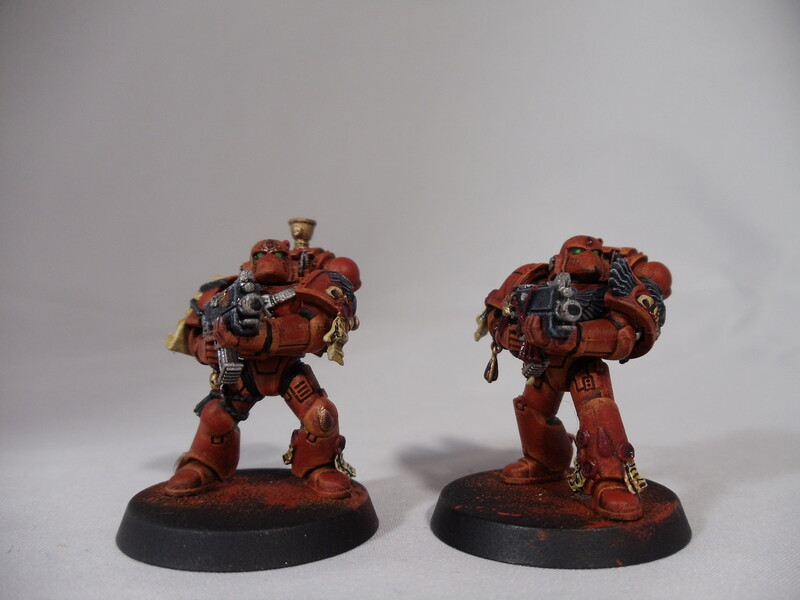 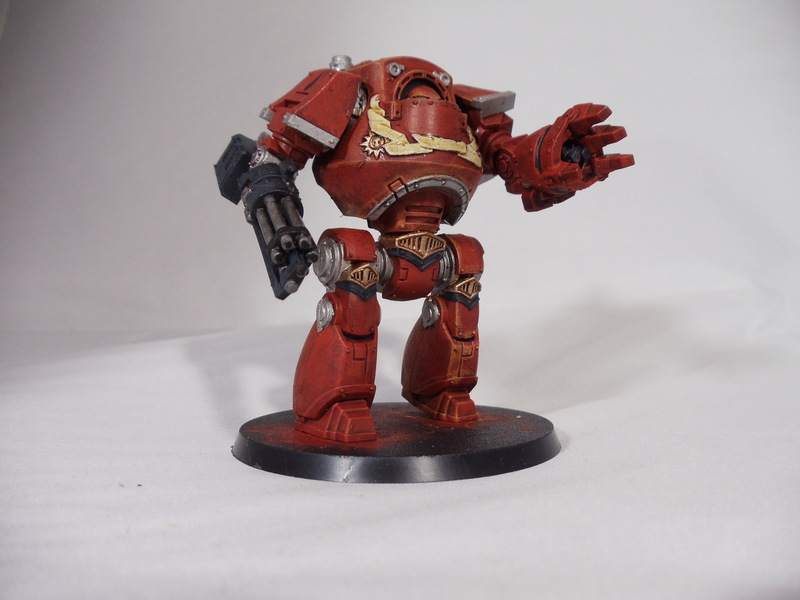 Goals for 2018 are changed-I want a challenge, so-new goal is getting Blood Angels to 20,000! 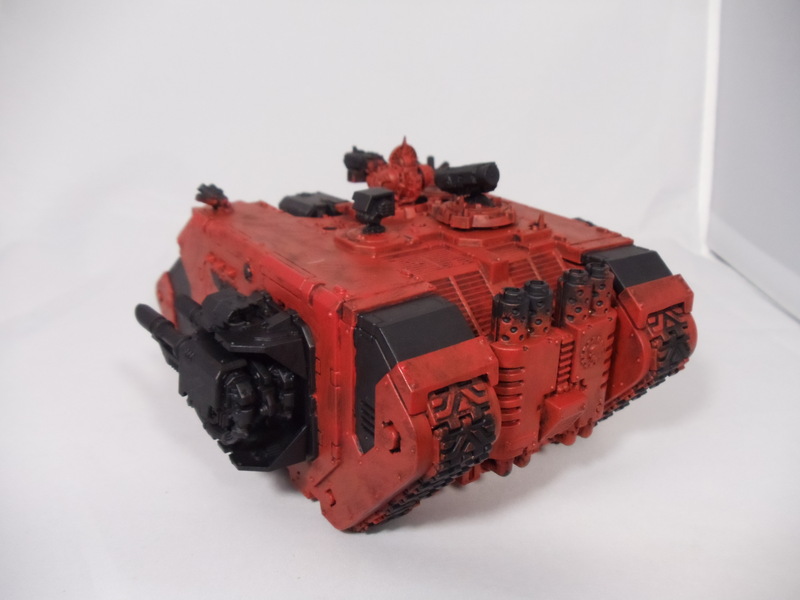 Still want to add at least 5 vehicles! 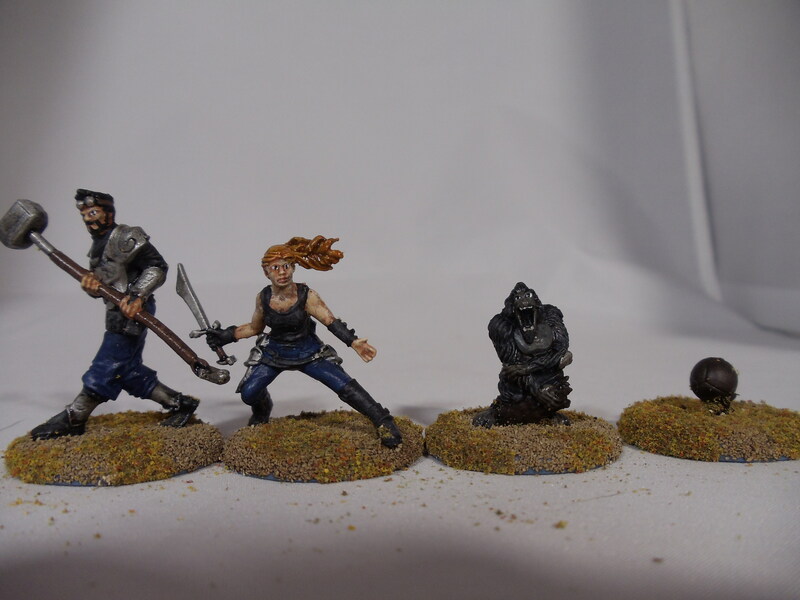 So-started on the final batch that will get me to my 2018 goal! 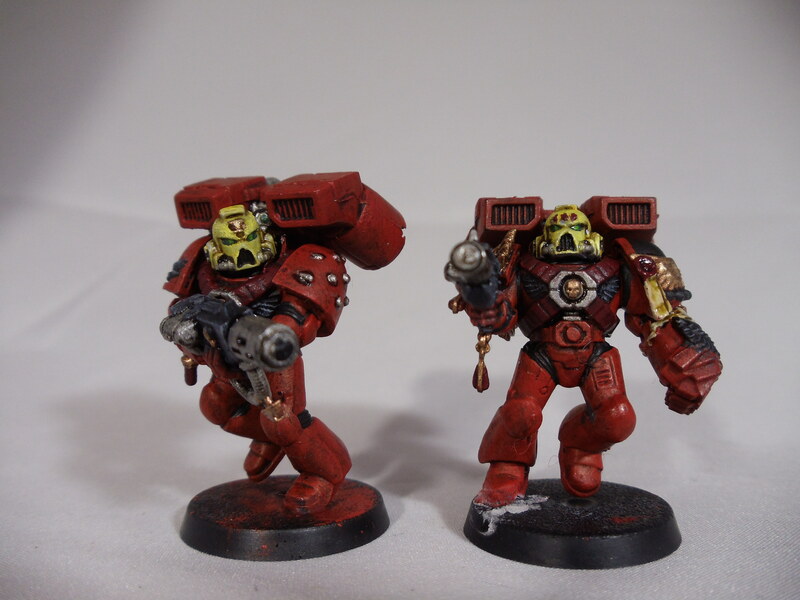 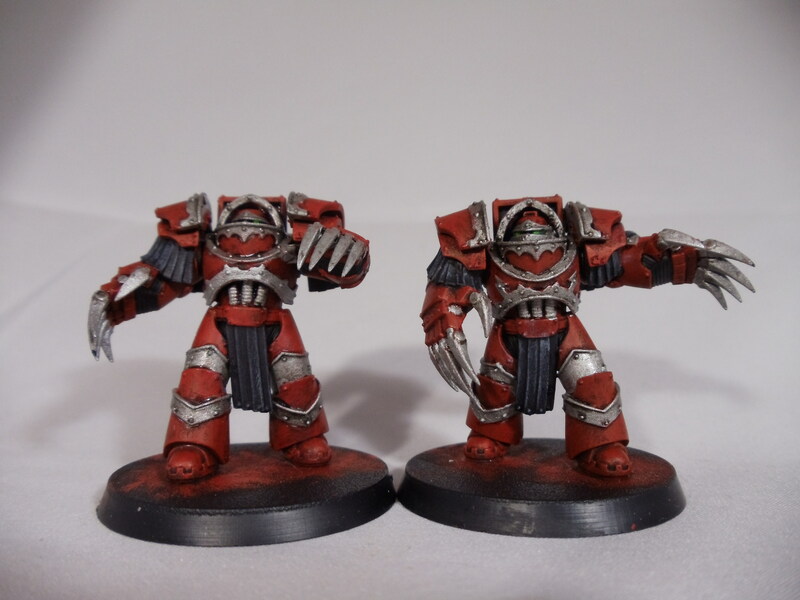 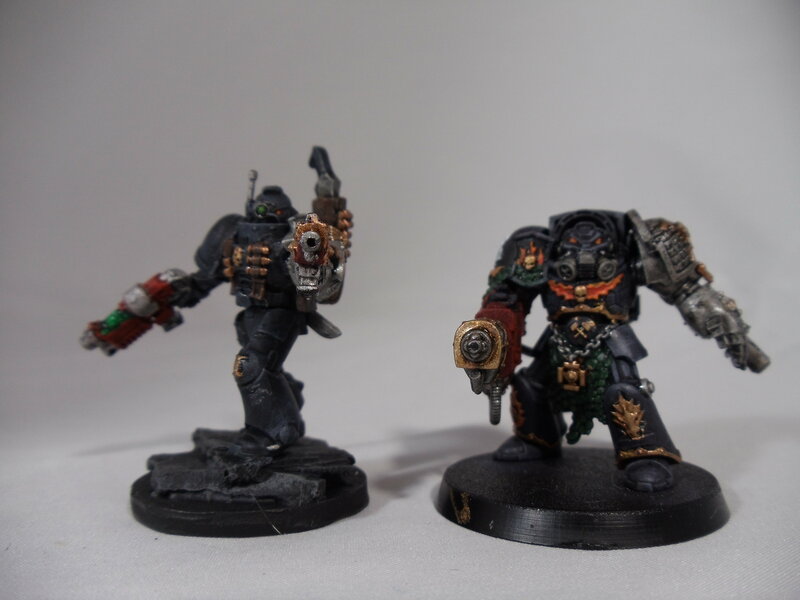 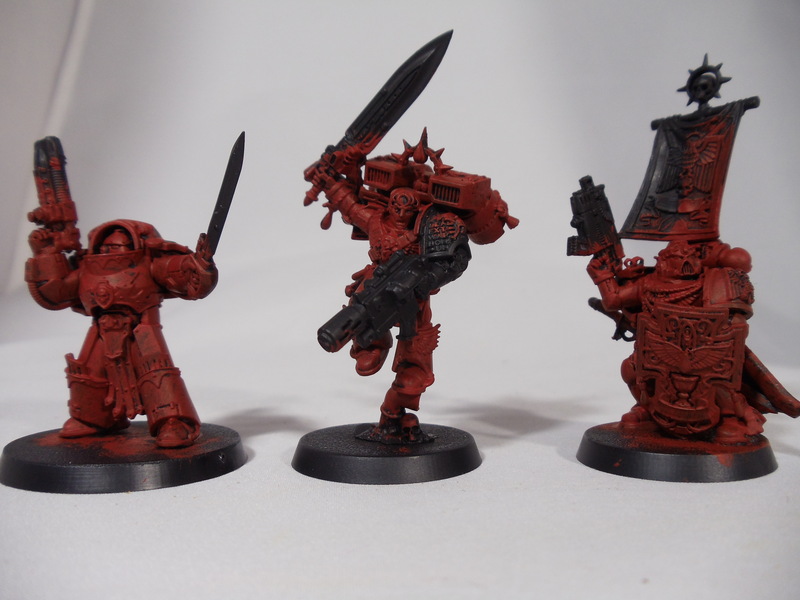 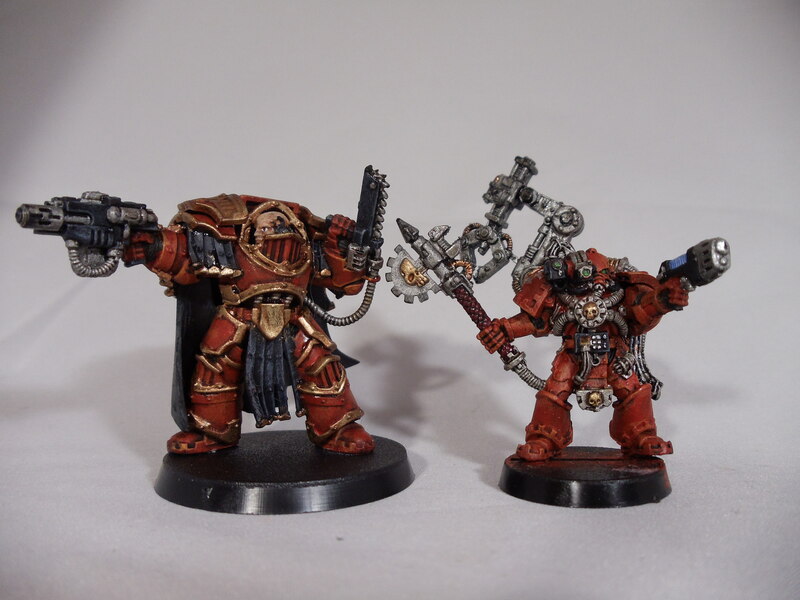 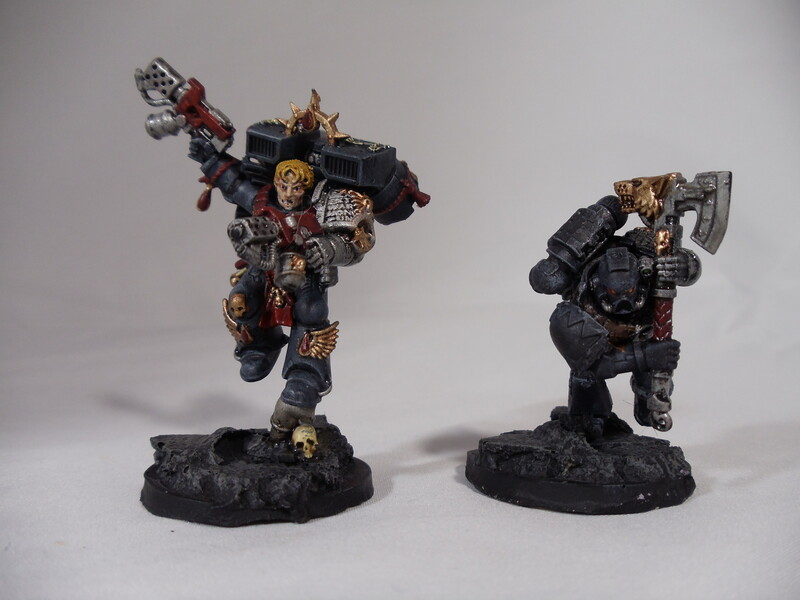 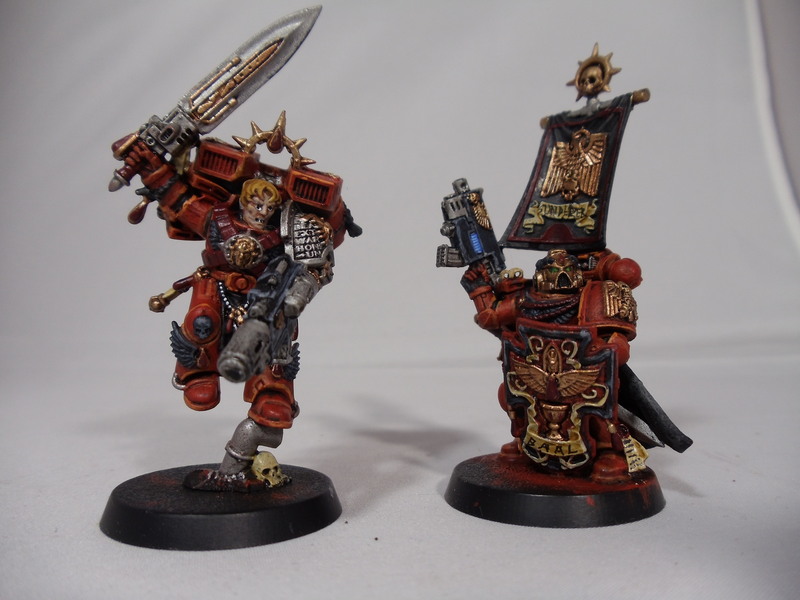 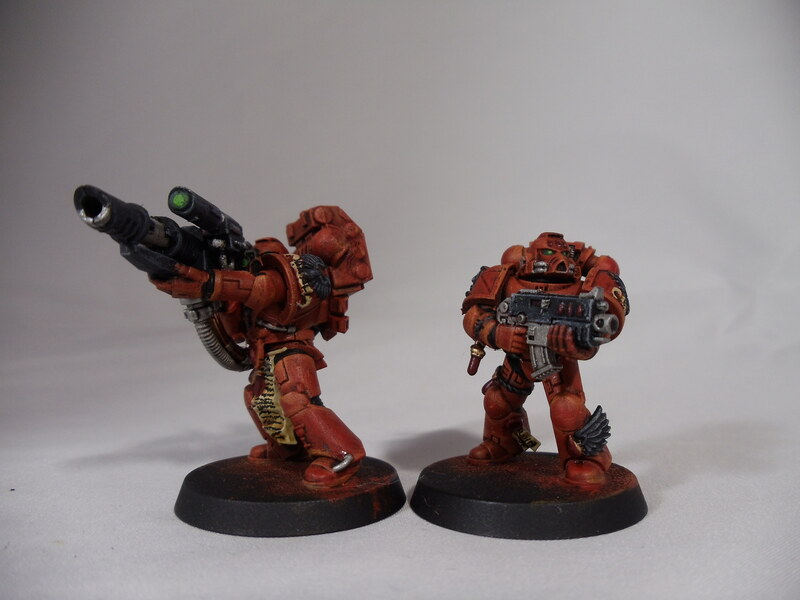 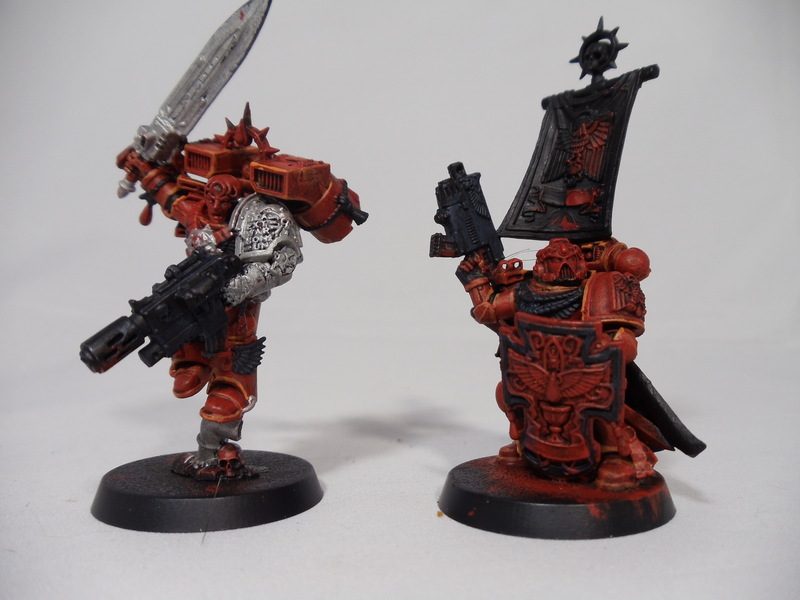 Pictures Monday, but it is the Tartaros Terminators and Captains from the last post and another Land Raider. 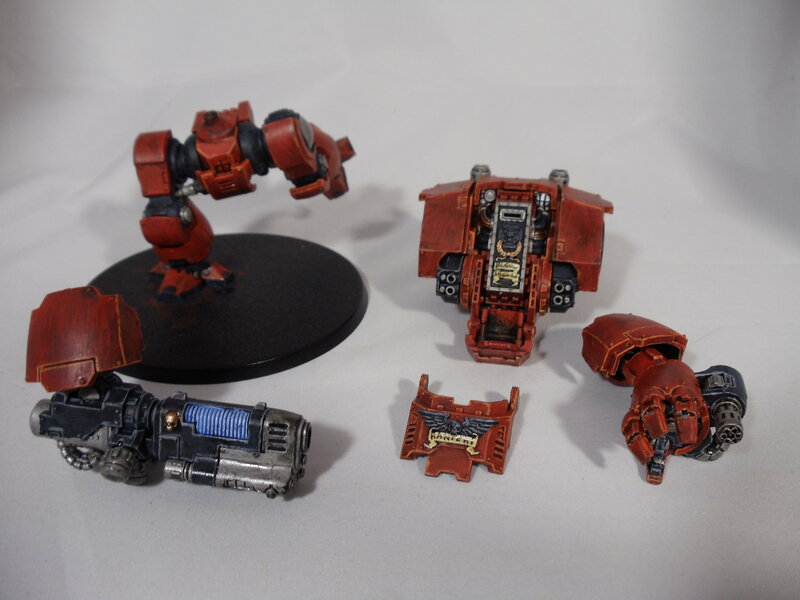 Finished my first Redemptor, 5 Hellblasters, a Landspeeder, and a Death Company Stormraven. 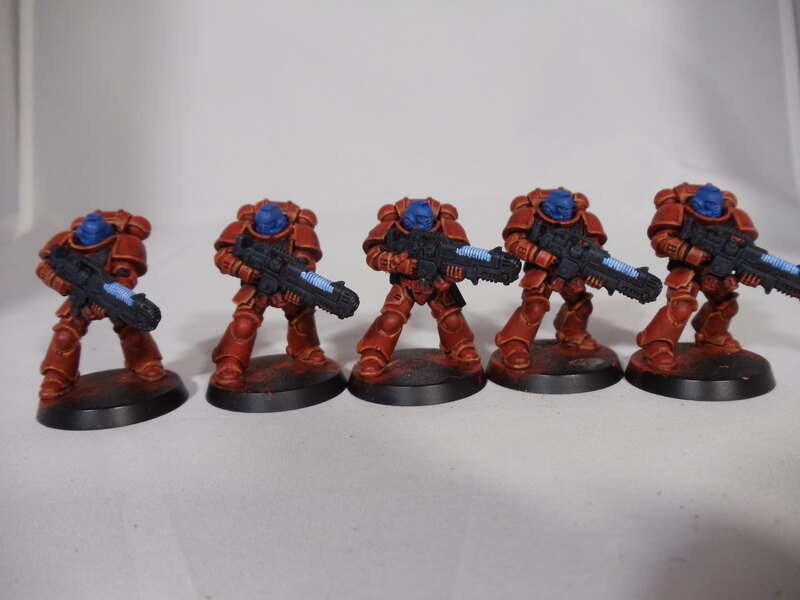 Current batch, which will actually finish my yearly goal. 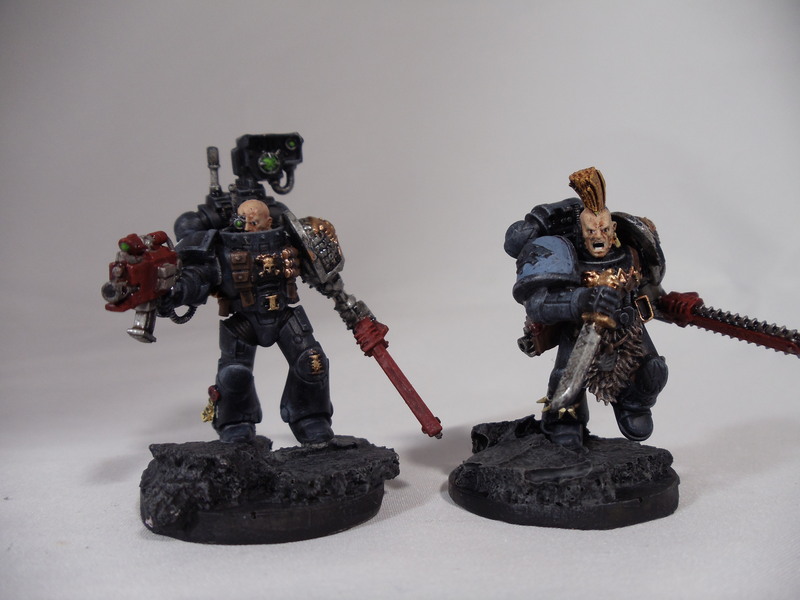 Eighth and Ninth Company Captains, 5 Tartaros Terminators, and a Land Raider. 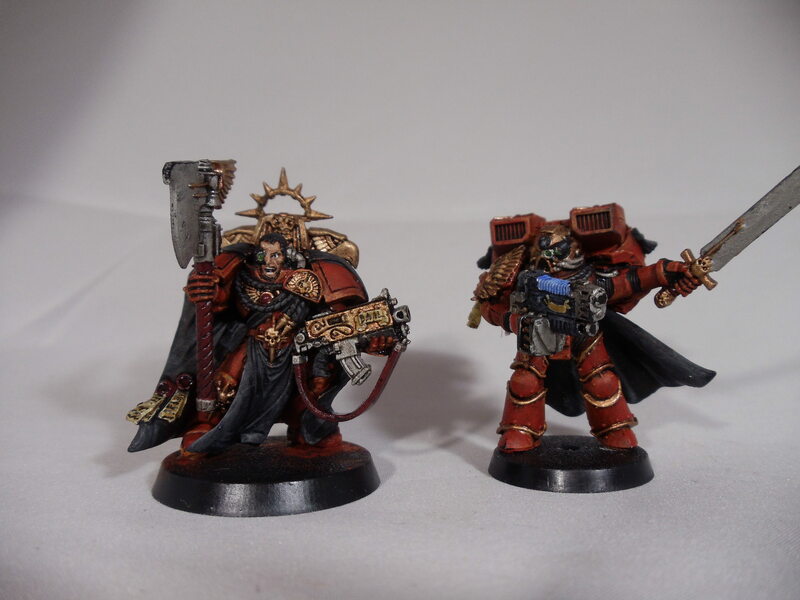 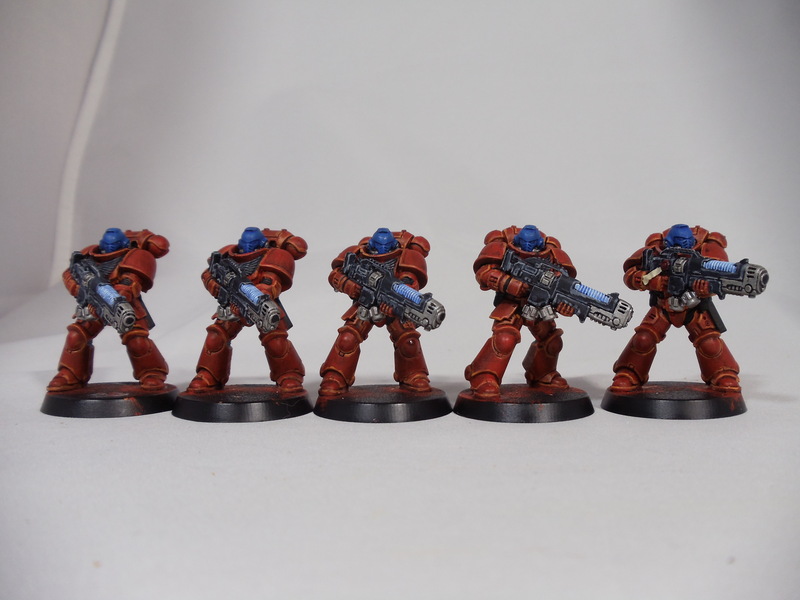 Alright, so I finished the Captains and Tartaros terminators as well as a modern military commission!